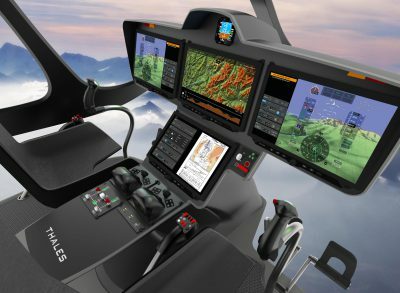 Open-world apps are competing more and more with dedicated avionics systems. What do these solutions offer and how can we tap their potential to add value for users? Guillaume Lapeyronnie, Cockpit Marketing Manager, gives us an update. Open-world solutions meet some real operational needs in the search for flexibility and mobility, mission optimisation and more effective information sharing. In the automotive sector, for example, extremely efficient and easy-to-use solutions like Waze, the community-based traffic and navigation app, are disrupting the world of onboard GPS. A number of parallels can be drawn with the aerospace sector, where similar trends are emerging. In commercial aviation, EFB (Electronic Flight Bag) solutions already include consumer hardware such as iPads and Microsoft Surface tablets, and applications ranging from pdf viewers to more complex software to calculate or optimise aircraft performance. 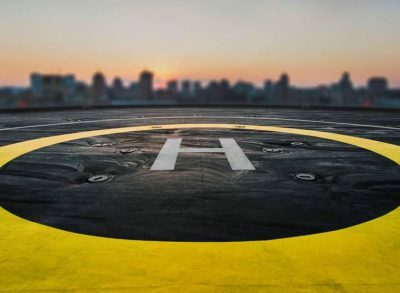 For helicopters, applications such as Air Navigation Pro and Airbox are available for flight planning and mission management. And in military aviation, there is a growing need to quickly develop new functions based on operational feedback, for example new mission systems entirely on tablets (Inzpire, …). The key to success lies in harnessing the interaction between the world of open systems and the world of avionics, and various solutions are being explored. 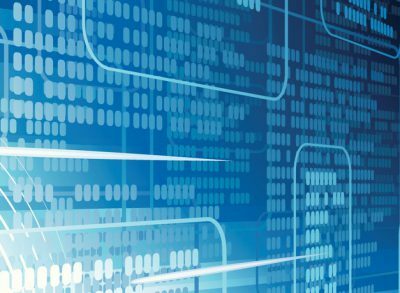 For Thales, the objective is not just to link the two worlds across secure connections but to leverage the best functionality of both to create more value. CarPlay is a good example in the automotive industry. For aircraft, we already have a number of solutions in the pipeline, but for the moment they remain strictly confidential!